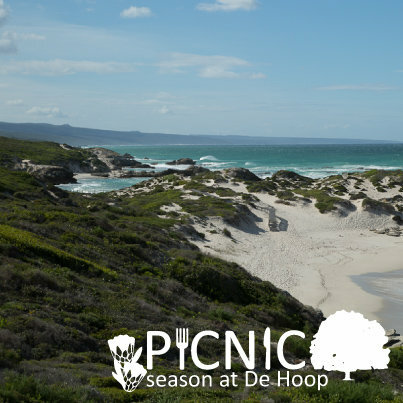 Picnic Season at De Hoop! 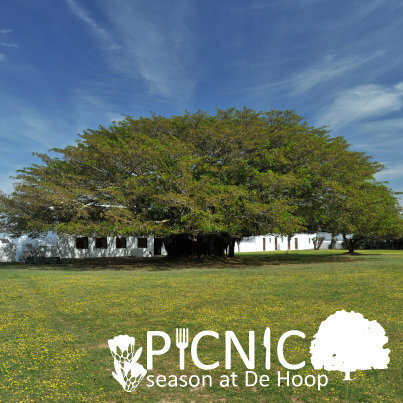 It’s the month of love, and De Hoop is adding to the celebration with Picnic Season! Move over Cupid, we’re talking the great outdoors. 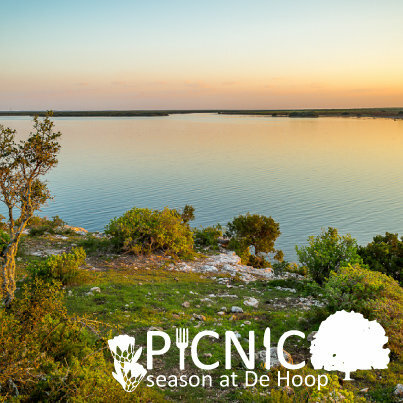 Guests and day visitors alike can pre-book their picnic baskets and head out to explore the sights of De Hoop Nature Reserve. Picnic alongside the 19km Vlei (a Ramsar site of International Importance); beneath a magnificent fig tree where you may just spot Eland and Bontebok enjoying their grassy snacks; or down at the pristine beaches of Koppie Alleen. Bring your binoculars for a spot of bird watching – there are over 260 species found in this world heritage site or ask about booking a guided bird walk. Reception will be able to tell you about the daily activities on offer. These include interpretive marine walks, eco quad bike tours, and even mountain bike trails if you’d like to build up an appetite before your picnic! For those joining us for Valentine’s Day dinner on the 14th, you’ll receive a complimentary glass of bubbly on us. For Picnics and Activities, please do pre-book at Reception if you are staying on site, or day visitors can call the reserve on 028 542 1253. The Fig Tree Restaurant is open daily.